Fish oil is known for its ability to aid in the treatment of high cholesterol, diabetes and Alzheimer’s disease, among other medical conditions, but it could also be beneficial for alcohol abusers. …taking fish oil protects brain cells exposed to high levels of alcohol from neuronal cell death and inflammation. 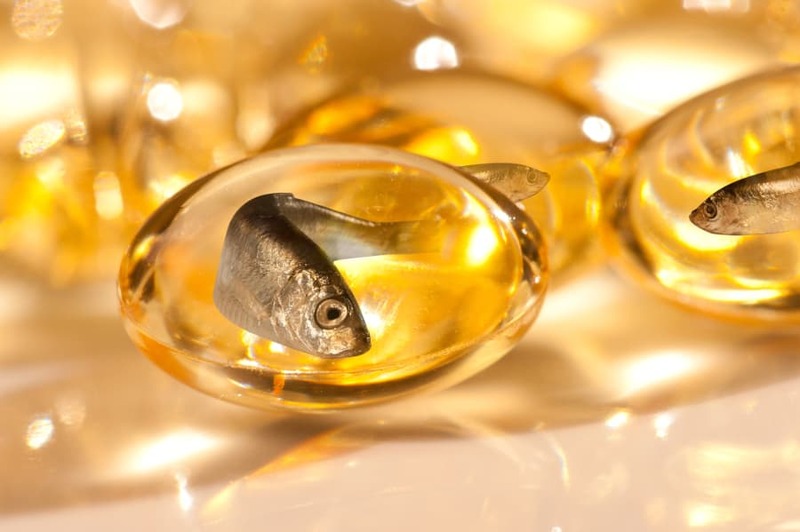 A new study conducted primarily out of Loyola University Chicago Stritch School of Medicine found that taking fish oil protects brain cells exposed to high levels of alcohol from neuronal cell death and inflammation. The research project was published in the latest issue of online journal PLOS ONE. Because numerous studies over the years have shown that long-term alcohol abuse causes brain damage and increases the risk of dementia, this discovery could be groundbreaking. However, Collins made it clear that taking fish oil doesn’t give drinkers a free pass to abuse alcohol. But while excessive drinking may not offer any health benefits, studies have found that limited amounts of alcohol stresses cells and thereby toughens them to deal with future stresses such as dementia. In addition to taking fish oil, your overall diet in recovery should be high in protein because the amino acids are crucial to reviving serotonin levels, which have likely sagged from long-term substance abuse. Several other nutrients and supplements have also been found to be helpful for people in recovering alcoholics. Tyrosine: This nonessential amino acid helps promote mental alertness. It is typically found in protein-rich foods such as chicken, seafood and tofu. Tryptophan: Another amino acid, tryptophan helps produce serotonin, which is essential for proper sleep and produces an overall calming effect. It can be found in bananas, milk, sunflower seeds and turkey meat. Vitamin C: This natural antioxidant has been well-documented for its ability to neutralize the toxic effects of alcohol. Thiamin: A nutrient that helps process carbohydrates, thiamin deficiency can cause brain damage in alcoholics. Available as a supplement and an intramuscular injection, it’s known for helping to boost the immune system and maintain a positive attitude. Folic acid: Recovering alcoholics often suffer from folic acid deficiencies at the beginning of their sobriety. It’s found in leafy vegetables and citrus fruits, but can also be taken in the form of a multi-vitamin.